If you live in our area and you're looking for a fast quote on service for your pond, or are looking for a new water feature, please fill out the form below so we can access the current condition of your pond , water feature, or current yard. This information will help us to accurately calculate travel distance for our service technicians, and your uploaded photos will allow us to accurately judge pricing for services without scheduling a paid consultation visit. The exterior of your property says a lot about your personality! Weeds, dull grass, and brown shrubbery can leave your lawn and backyard looking lifeless. And landscaping challenges like uneven turf can make enjoying your surroundings more difficult. 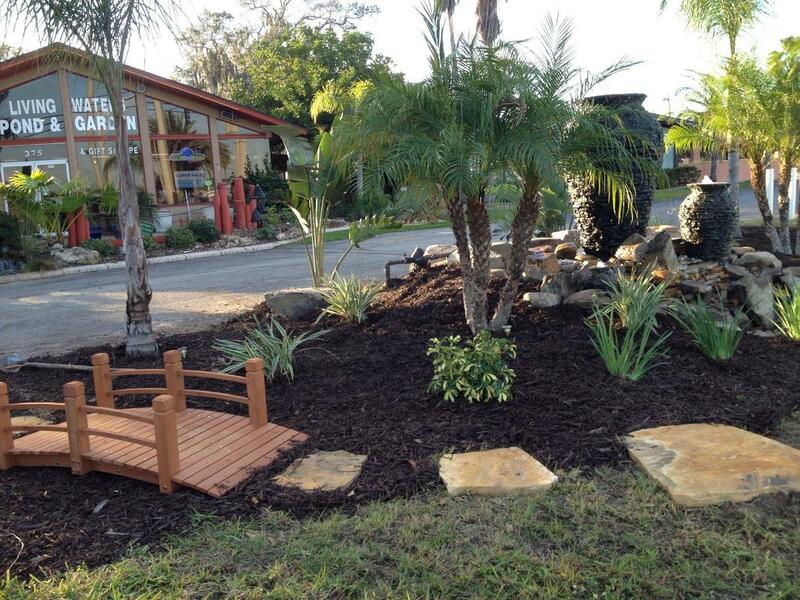 If you're looking to make the most of your outdoor space, turn to a Pond Contractor/Builder/Installer like us here at Living Waters Garden Center. 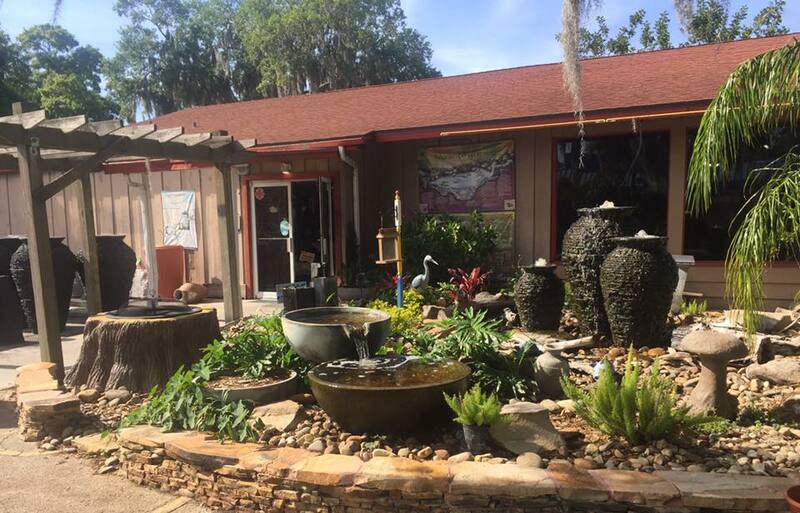 As a premier pond & landscape design company located in Venice, Sarasota, County (FL), our goal is to transform your property's exterior and help you enjoy it to the fullest. Let's face it, nothing adds to a property's overall value like curb appeal. At Living Waters Pond & Garden, we can help you set your home or business apart from the competition. When you engage our landscape design company for your project, we'll take the time to evaluate your property and discuss your physical and aesthetic goals for it. From there, we'll work with you to develop a master plan for beautifying your outdoor space and improving or maintaining its functionality. It's time to make an investment in YOUR property.